Scotland’s only entry in the Forests category of a leading international conservation competition could this week secure funding to create a lifeline for Scotland’s red squirrels. 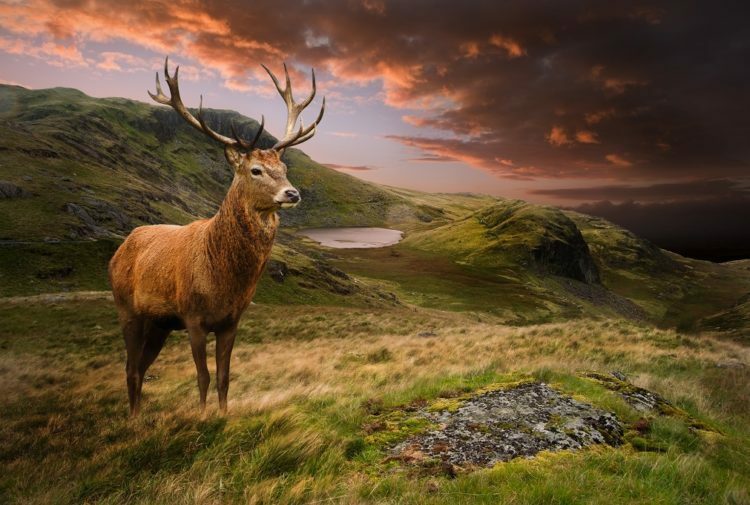 It would also boosting nature tourism and the Gaelic language in the northwest Highlands. 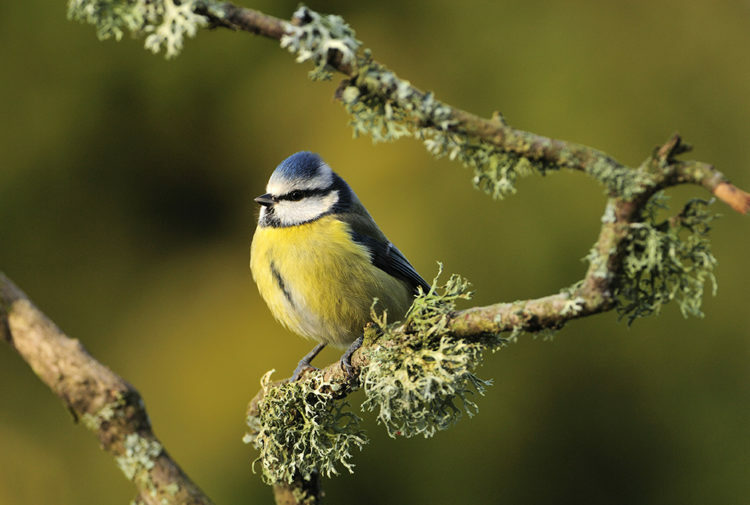 Trees for Life’s Reds Return initiative will receive more than £25,000 from the European Outdoor Conservation Association if it wins an online vote open to anyone until Sunday 21 October. Red squirrels, relocated from thriving populations in Inverness-shire and Moray, will be reintroduced to four northwest Highland woodlands – so they can spread, safe from threats from grey squirrels. The project, which can be supported at www.treesforlife.org.uk/voteTFL, also aims to benefit rural economies and to support the Gaelic language. 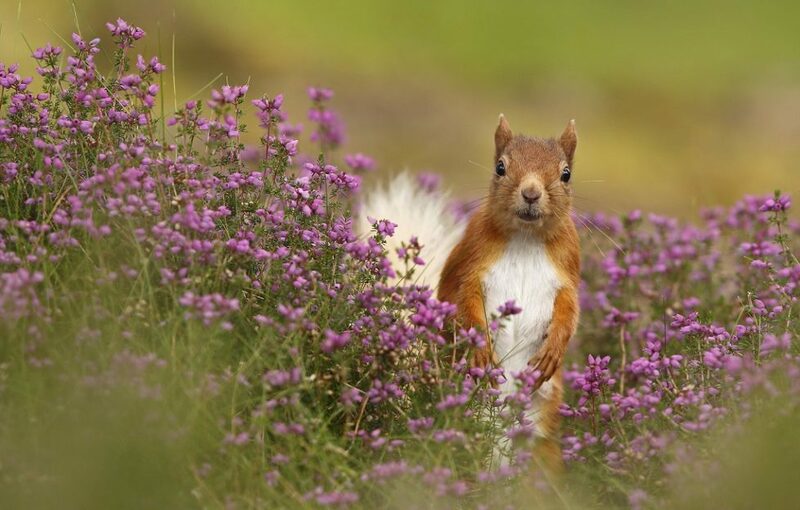 New nature tourism opportunities such as guided walks, leaflets and events will be used to attract visitors and help people learn about the Caledonian Forest and its red squirrels – including the challenges the animals face, their reintroduction and the best places to spot them in local woodlands. Trees for Life and the Highland Council Ranger Service will train local community red squirrel rangers to monitor the reintroduced reds, and to lead talks, walks and events. 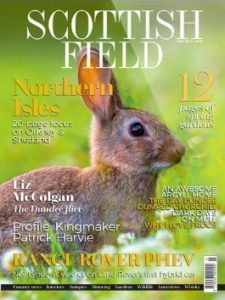 With Gaelic a threatened minority language, there will be new teaching materials about red squirrels in Gaelic and English. Young people will be able to gain skills as storytellers, and there will be songs, stories and theatre performances for locals and visitors, in both languages. Trees for Life has already reintroduced red squirrels to a few Highland locations, where they have been successfully breeding and spreading into wider areas. The UK’s red squirrel populations have been decimated by reduction of forests to isolated fragments, and by competition and lethal disease from non-native grey squirrels. Only an estimated 138,000 survive, with some 120,000 in Scotland. The European Outdoor Conservation Association competition attracts huge interest internationally with national media, politicians and celebrities getting involved. For the last three years, Trees for Life has been carefully transporting red squirrels from their strongholds in Inverness-shire and Moray to isolated fragments of suitable forest at Shieldaig in Wester Ross, the Coulin Estate near Kinlochewe, Plockton, Inverewe, the Reraig peninsular, Attadale and Letterewe. The hugely successful project has seen 140 red squirrels released so far.